V1 Technologies is a full service Internet marketing company and our services are driven by our ability to understand the clients' business goals and marketing objectives. With help of our comprehensive online marketing services, we help you improve the visibility and online presence of your brand. We offer both Internet marketing and SEO (Search Engine Optimization) services, to improve your brand's visibility on various search engines and online platforms. Get noticed on Google at the most affordable monthly cost and drive a huge amount of organic traffic to your website. Affordable SEO Packages to suit your budget. Starting from just £199 for our SEO Starter Package, we are in capacity to produce high quality traffic at unbelievably low prices. Low cost social media marketing packages starting from just £199 per month. Use of latest SEO techniques to ensure that we are always providing the best results to our clients. Search Engine Friendly website fixing process to ensure you don't miss out on the traffic to your website because of silly errors. Regular Backup of your website to help you recover the data and information, in case of emergency. At V1 Technologies, we have a specialised online marketing team, who help to increase conversions, traffic and improve online visibility. With help of our proven Google Fundamental techniques, our help our clients attract "organic" (free) search engine traffic towards their websites. With our Free account setup service and a real-time control panel, our clients are able to monitor the progress of the marketing campaigns and keep a track of the online visitors. We believe in a result-oriented approach, so we don't make fake promises. We know our work well and have the potential to deliver results within the shortest period of time. Thousands of searches are performed every second and in order to stay on the top of the SERPs, it is necessary that you have a well optimised website. 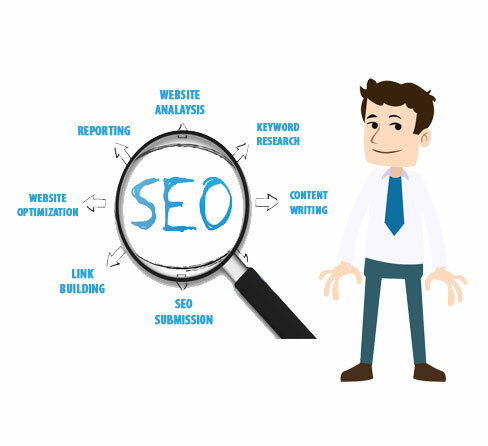 A number of business owner fail to understand the importance of SEO and thus miss out on a lot of opportunities. Starting SEO right from day 1 can help your business in many ways and you can see the effect on your bottom line. Your website needs to be updated as and when required to stay ahead of competition and retain the top positions, so it is worth investing in an on-going SEO service. 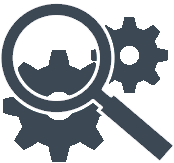 V1 Technologies will help you stay at the top and improve the conversion, hence the bottom line for your business. Free analysis and changes required on your website to get it SEO Ready and compatible with Google Best Practices. We will review your website every week to ensure you have a week on week rank growth. We will talk about your business and your products and services on the web on a daily basis to trigger an organic growth for you.